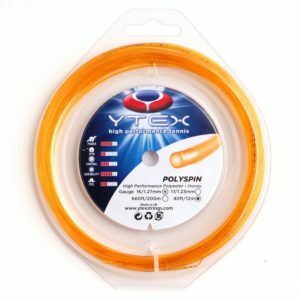 A softer co-polyester + carbon + polyethylene co-polymerized string. 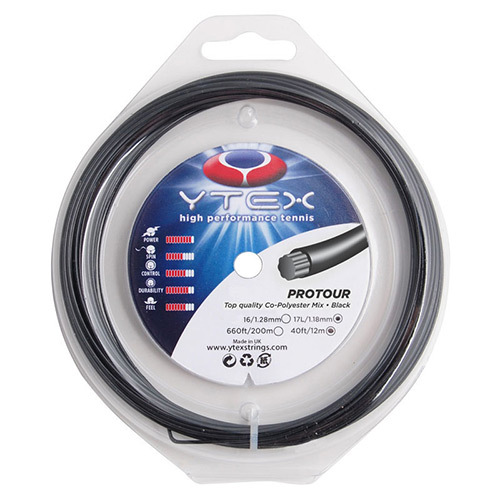 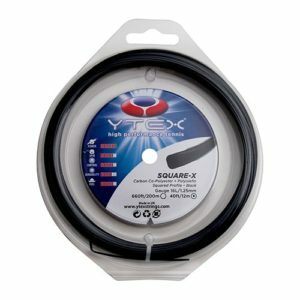 The Protour provides the best response compared to other conventional polyesters. Its exclusive patented Low Molecular Weight Technology (LMWT) with added olefins and lubricants give it a unique appearance and brilliance. 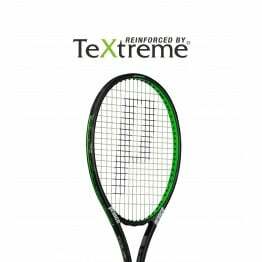 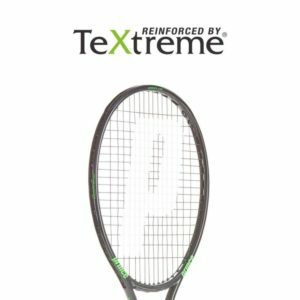 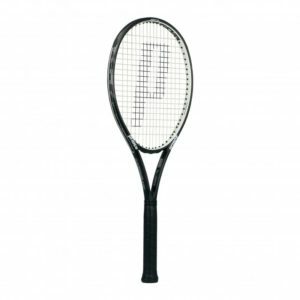 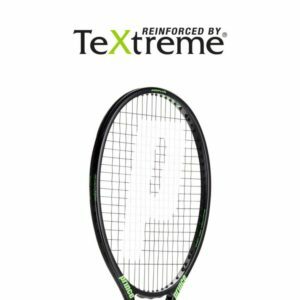 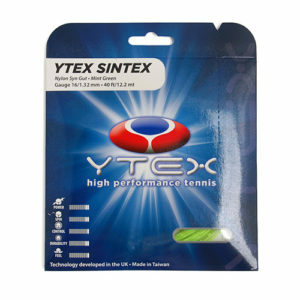 This string offers you a SOFT yet powerful feel, while maintaining control and a nice “Pop” sensation when it hits the ball. 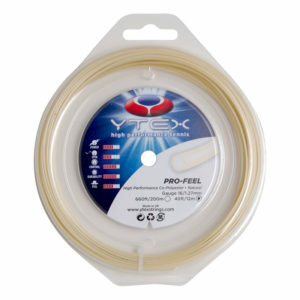 Construction: Top quality Co-Polyester mix with play enhancing addatives.